FreshBooks is a popular cloud-based accounting software which offers a variety of useful features for professional individuals and small to mid-sized businesses. FreshBooks is considered by many to be the top finance and accounting software these days, with it being used by over five million companies. The company’s flexible pricing plans make it affordable for businesses of all sizes, and their great free trial means you can quickly check out their software to decide if it works for you. Well, it does, but just because the software seems to be working for so many companies doesn’t mean that it is also the best option for you. Here, we have selected the best alternatives to FreshBooks that you should take a look at before making a decision. Why choose FreshBooks over Zoho Books? 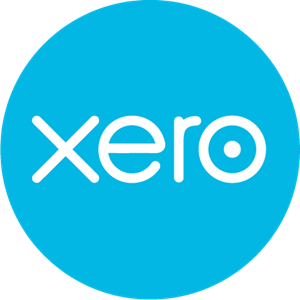 Xero is a financial collaboration that’s used by over 475,000 businesses and sole accountants. It is created to help small businesses manage their financial activities conveniently. Why choose FreshBooks over Xero? With QuickBooks, you can track clients and vendors and manage all banking-related tasks in a simple and automated fashion. Why choose FreshBooks over QuickBooks? For a more detailed comparison of QuickBooks and FreshBooks, check FreshBooks Vs. QuickBooks Online Comparison. 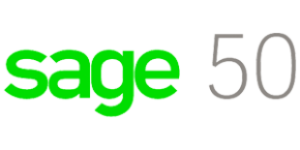 Sage 50 is scalable desktop accounting software that’s best suited for small companies. It comes with a variety of features and works seamlessly with productivity apps such as Microsoft Word, Outlooks, Excel, and Sage-endorsed 3rd party apps in 22 industries. Why choose FreshBooks over Sage 50? Why choose FreshBooks over Less Accounting? NetSuite ERP is a solution that handles some front- and back-office processes. It offers an extensive feature set similar to FreshBooks, and this is one of the reasons it is a good alternative to it. Why choose FreshBooks over NetSuite ERP? 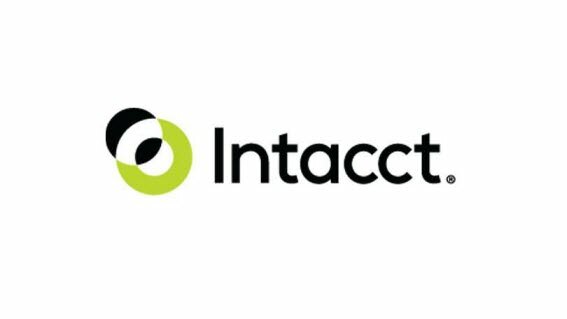 Intacct is cloud-based accounting software for small and mid-sized businesses that stands out for its well-thought and well-planned feature suite that’s made this app a top provider of finance-related systems to CPAs. Why choose FreshBooks over Intacct? 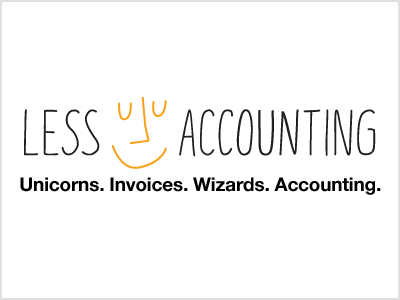 This is a simple to learn, easy-to-use robust accounting platform that allows businesses of all sizes to streamline their operations and be more efficient. It offers flexible pricing schemes and will enable companies the features needed for basic accounting and more. Why choose FreshBooks over FinancialForce Accounting? 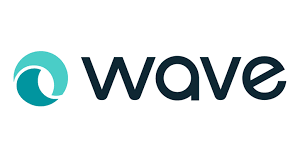 Wave apps is a free integrated business platform that combines accounting, invoicing, and receipt scanning in a single compact package. It enables businesses to easily monitor expenses and chase payments as well as manage their employees and taxes. It’s free and Ideal for small businesses, freelancers, entrepreneurs, and consultants. Why choose FreshBooks over Wave Apps? Kashflow is a popular cloud-based accounting and bookkeeping solution for businesses in the UK. It’s easy-to-use and offers useful automated features. It also comes with fully integrated add-ons such as Dropbox and PayPal. Why choose FreshBooks over KashFlow? I hope you found this article helpful. If you did, share it with friends. As always, if you have any comments or questions, leave them below, and we will get back to you soon.